Our Active Soundsystem is ideal for Diesel-powered vehicles as well as for all other vehicles that do not have much of natural sound. 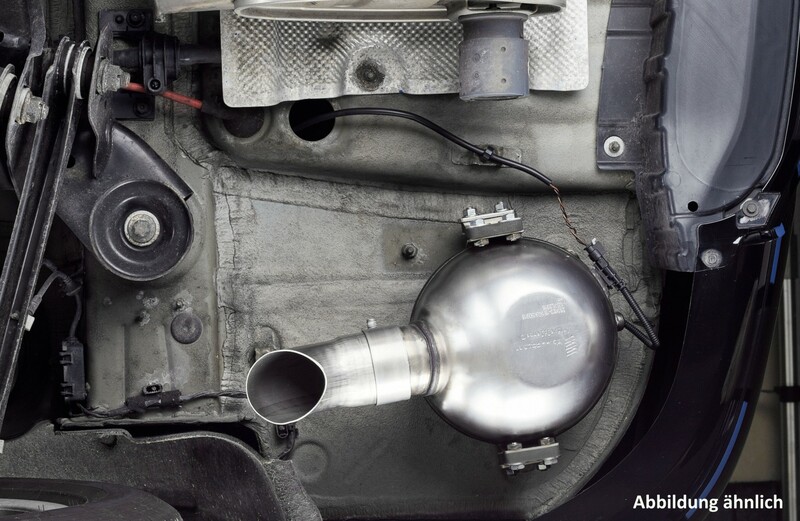 A so-called Actuator, which is installed on the underbody of the vehicle, generates an authentic sporty engine sound without being directly connected to the exhaust. The driver can choose between five different sound profiles, reaching from a sporty V6 to a sonorous V8. The cruise-control button on the wheel can be used to switch between the sound profiles (depening on vehicle model). A remote control is also included. Our specially designed control unit permanently receives data from the vehicle in order to ensure an authentic sound in regards to the speed and rpm. The Arden Sound System is available for all models. Remote Control Unit available for 49 EUR plus VAT. Suitable for all engine variants and including an installation guideline. Price for fitting and installation at Arden 385,00 EUR net. 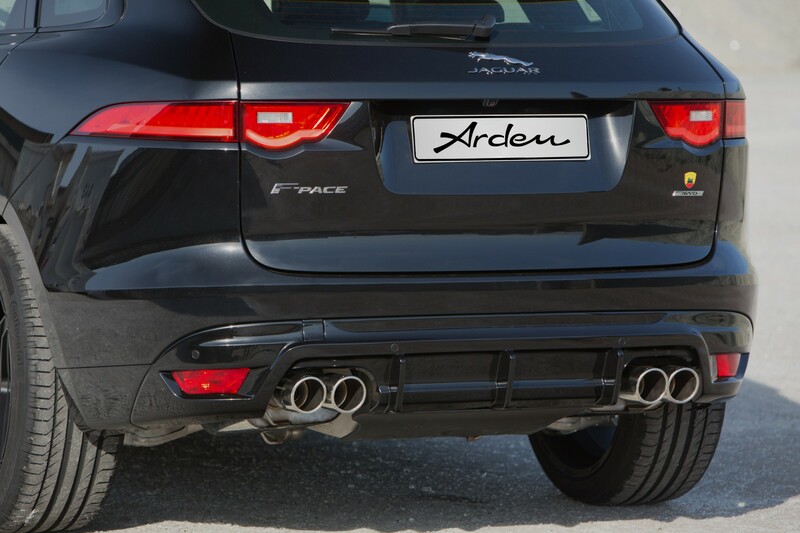 Picture shows Arden Sport Rear Muffler and Rear Bumper Insert. These parts are not included. Please indicate the first registration date of your vehicle when ordering.